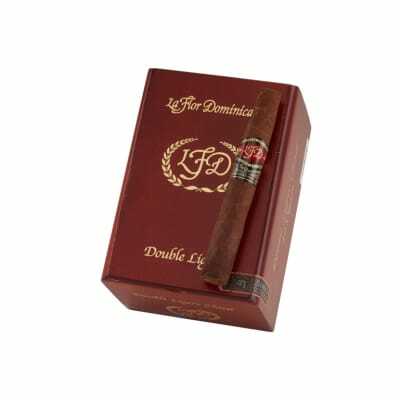 La Flor Dominicana Double Ligero Chisel premium cigars scored a 91 'Outstanding' rating in Cigar Aficionado for their excellent construction, dark, oily wrappers, and full-bodied strength. The smoke is rife with 'spice and wood flavors, plus a hint of orange peel.' A must-smoke bestseller! This was my first LFD and it is an incredible cigar. Right from the beginning it is smooth and flavorful with the slightest bite. Rich in leather with light mocha hints further on. About 1/3 of the way down is when the buzz hits with out warning. I can see why some not prepared might feel a bit queezy. This was one superb smoke but boy does it pack a punch!! 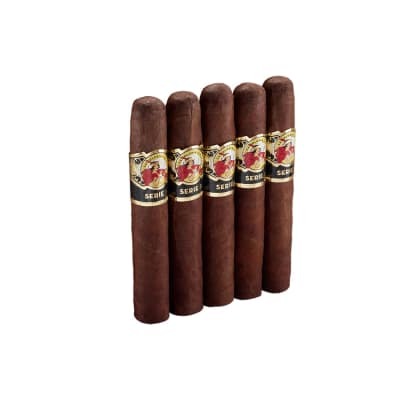 Having received the name of "cigar snob" from my wife because I will only smoke the best and having enjoyed some incredible smokes from around the world...this is the most satisfying powerful smokes that I've ever had riveling many Cuban brands. This is a must have for all aficionados. Yet another winner from LFD. Although the draw was a little tough, still had lots of smoke and a ton of flavour. First tried the El Jocko, and I was hooked. 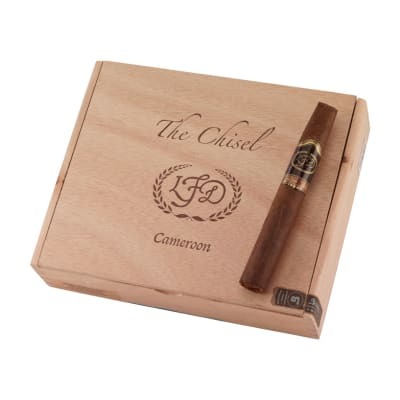 Between Padron, La Flor Dominicana, and Fuente Fuente OpusX, move over Cubans!!! Awsome smoke, great complex flavors!! 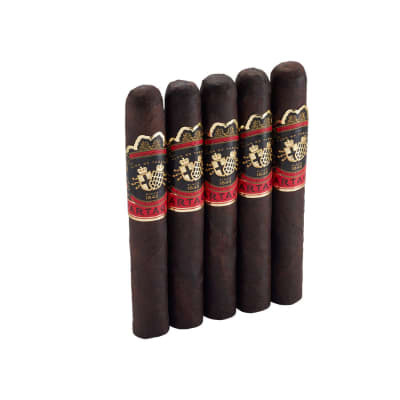 This cigar is a must try for ANY fan of a medium-full bodied smoke. Your missing out if you dont.